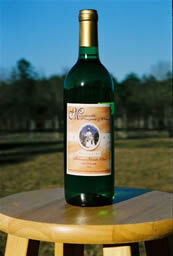 A crisp, clear, dry and fruity white wine from the variety of Muscadine grape called Carlos. 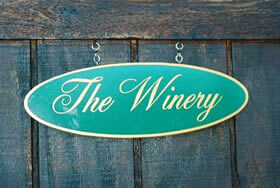 Now available in a dry or a semi-sweet wine. NOTE: Tax and shipping will be additional. Delivery requires a signature of an adult 21 years of age or older. Make sure you include a shipping address where this can occur.